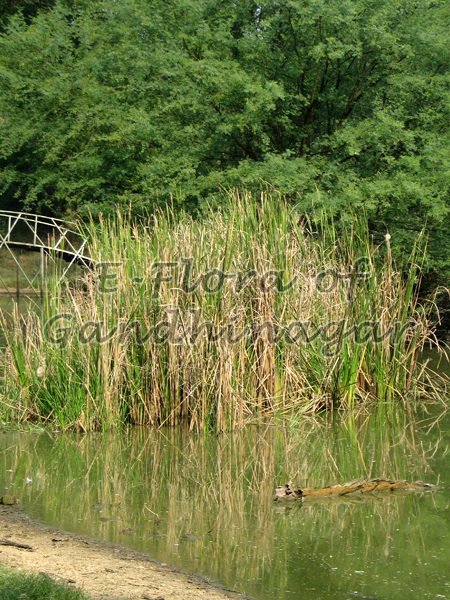 Botanical Name : Typha angustifolia L.
Synonyms : Typha elatior Boenn. 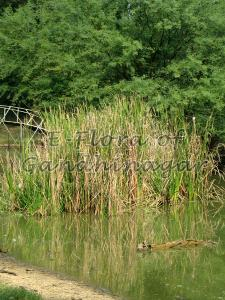 It is commonly called 'Ghabajariu' as the inflorescence of the plant is known to heal any type of cuts and wounds. Habit : A robust, perennial, scapigerous herbs. Leaves : As long as scape, vertical, sheathing at the base. Inflorescence : Spikes, terminal, terete, reddish-brown. Flowers : Male flowers above on the spike and female flowers below separated by a constricted sterile region. Fruit : Nutlets minute, ellipsoid or ovoid, brown. Significance : The inflorescence is known to heal the cuts and wounds.